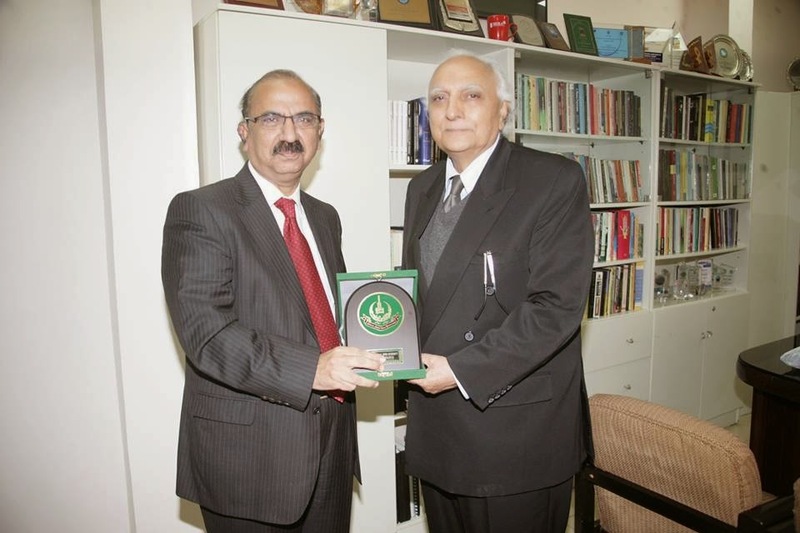 Dr Shahid Amjad Chaudhry, Rector Lahore School of Economics visited AIOU, Islamabad. Dr Shahid Siddiqui, VC AIOU presented university shield to Dr Shahid Amjad Chaudhry. 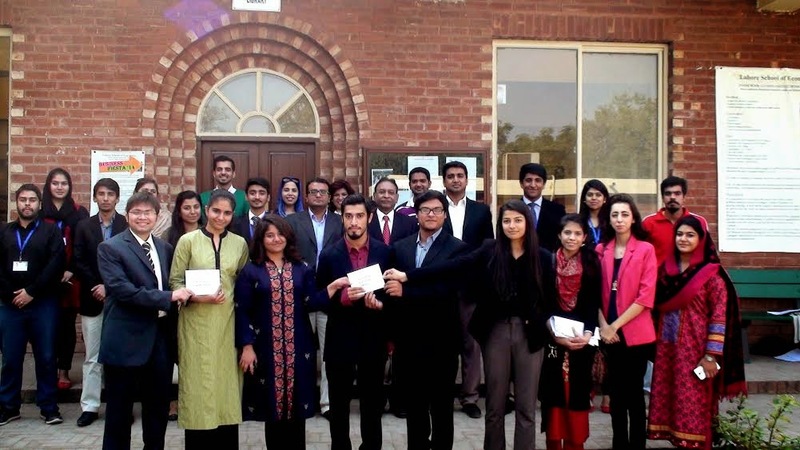 The Lahore School Management Society held their first case study competition titled “Lahore School Case Study Competition-2014” on November 29, 2014. The event was attended by more than 200 undergraduate and postgraduate students including the participating teams and members of Lahore School Management Society. This competition was intellectually stimulating and created excitement both in the participating students and audience. This competition provided an out of the classroom setting where students had actively engaged in academically oriented interaction. the best part of the competition was the announcement of Cash Prizes and their distribution by the jury panel heads. 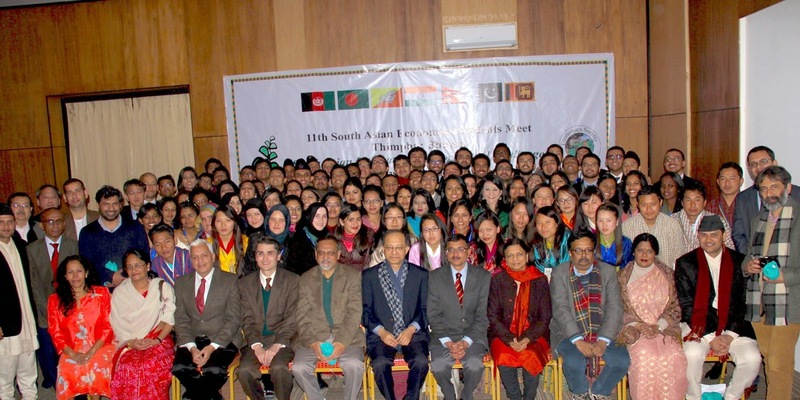 The 11th South Asian Economics Students’ Meet (SAESM) was held in Thimpu, Bhutan from December 23-26, 2014. Seven countries participated in the event with each having a 10 member delegation. Team Pakistan comprised of undergraduate students from LUMS and the Lahore School of Economics. 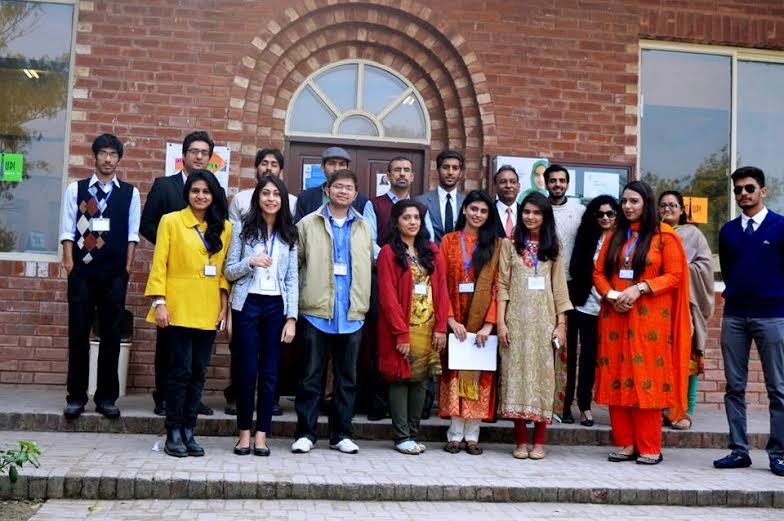 The Entrepreneurial and Business society hosted its first workshop “Business Fiesta’14”at the Mahmood Chaudry Library (MCL) on November 27, 2014. The student officials and representatives of Lahore School Entrepreneurial and Business Society conducted this competition. The event was attended by more than 150 undergraduate and postgraduate students including faculty members (Prof F.A.Fareedy, Mr Saad Shahid, Mr Faizan Khalid, Mr Javed Qureshi, Mr Khalid Mansoor, Miss Rabia Sohail and Miss Atiqa.). Four young entrepreneurs from Lahore (Mr.Amer Sarfraz, Partner and Vice president of Bramerz, Ms.Saba Sharjeal, Owner of The Mad Chef, Mr.Waqas Ali, Founder of Markhor and Mr.Qasim Zafar, Ceo of Savareeapp) were invited to talk to the audience and to give them an insight about the basics of entrepreneurship. These entrepreneurs included. 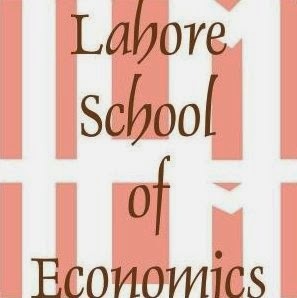 According to a recent case study by Zunia Saif Tirmazee and Mariyiam Haroon of the Lahore School of Economics presented at a Pakistan Institute of Development Economics (PIDE) seminar earlier this month, income distribution has been inequitable. Pakistan has experienced tremendous economic growth over the last decade, but this did not reduce poverty and inequality. While discussing two indicators — efficiency and equity — the paper explained that efficiency required the overall improvement and equity required the improvement to be equitably distributed across various segments of the population.